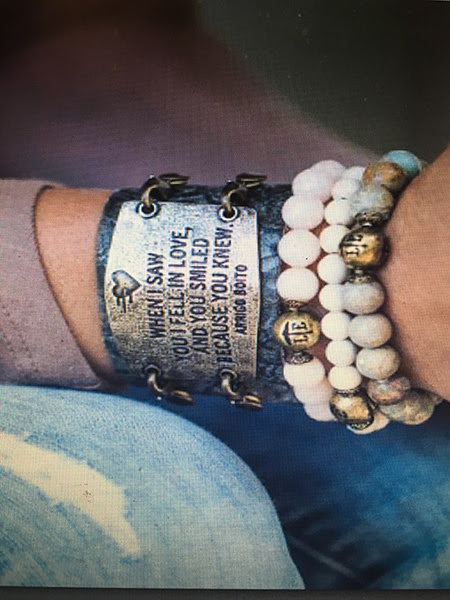 Right Moment, Right Person, Say It On Chocolate…. 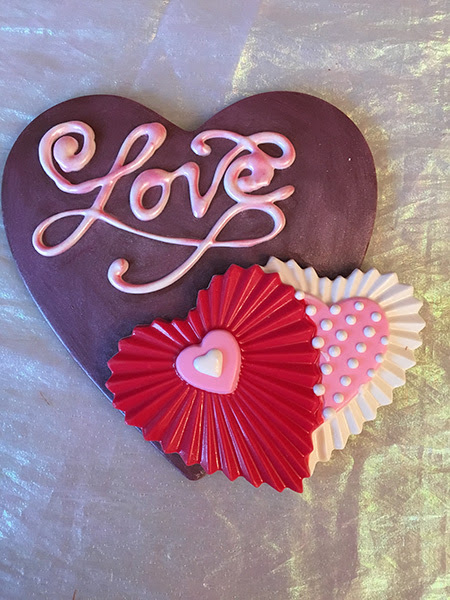 This Valentine’s Day express your feelings on gourmet chocolate. Deluxe Personalized Heart surrounded by assorted truffles and chocolates. 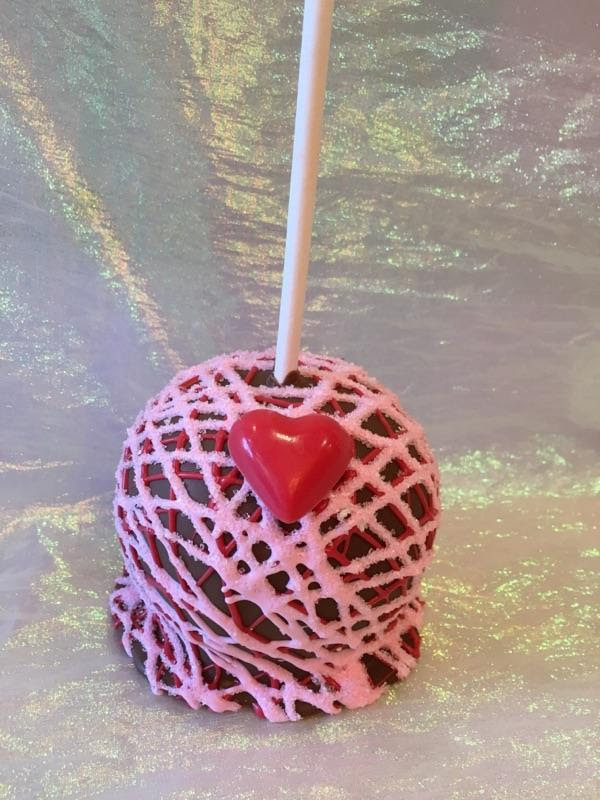 Just a few adjectives to describe our colossal, juicy chocolate-covered strawberries and gourmet chocolate caramel apples. Add a piece of jewelry from one our new lines to complement your decadent gourmet chocolate selection. 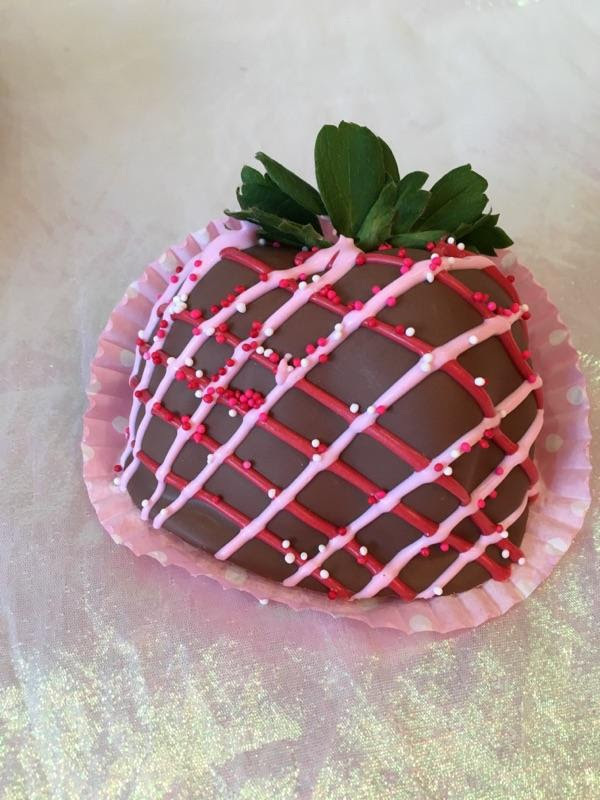 Call or stop in before the big day to select from our many personalized, delectable, and elegant Valentine’s Day Gifts. 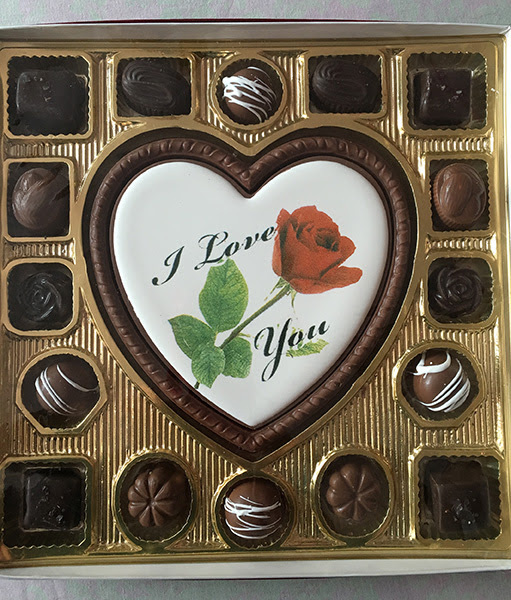 All Purchases of $50.00 or more of Chocolate Valentine Gifts, includes special orders and printed chocolates.